HomecommunityDojo in Carlton needs volunteers! Dojo in Carlton needs volunteers! 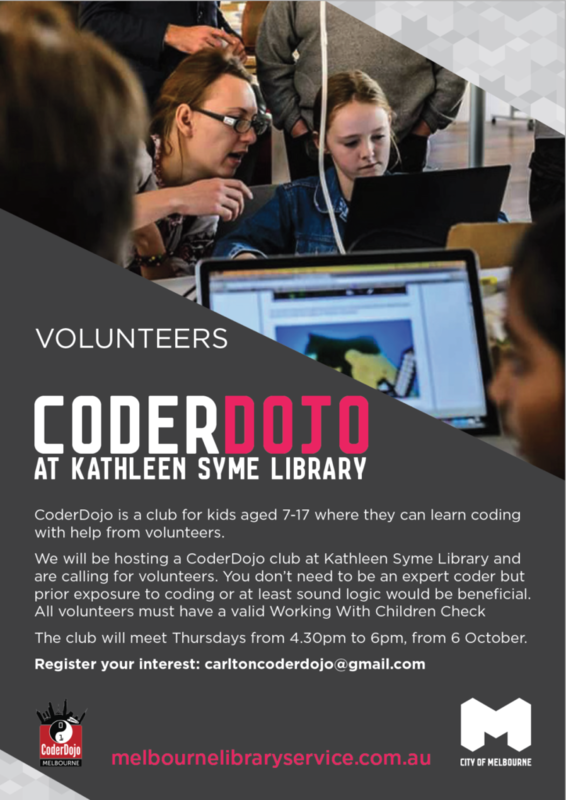 CoderDojo Carlton (Kathleen Syme Library and Community Centre) have locked in their dates and are now in need of more volunteer mentors. 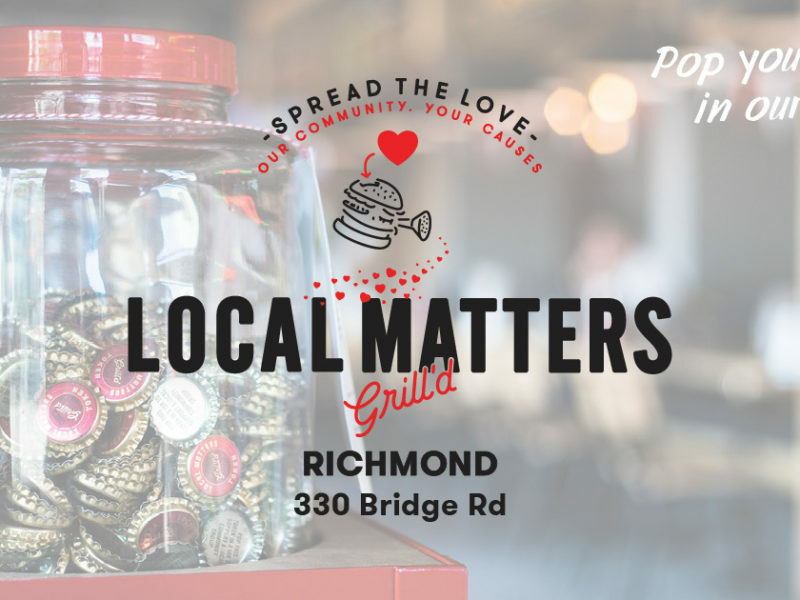 If you want to be part of this amazing initiative, then we suggest you get in touch with them! 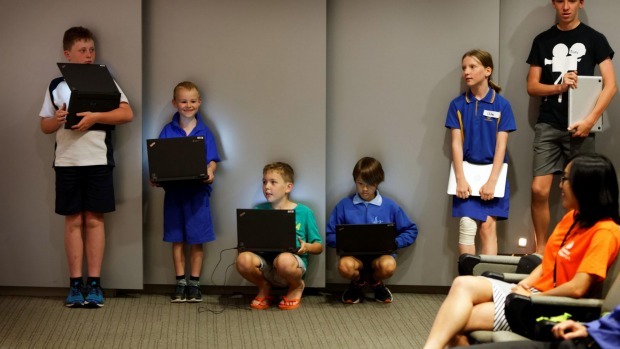 You can email them at carltoncoderdojo@gmail.com to register your interest.